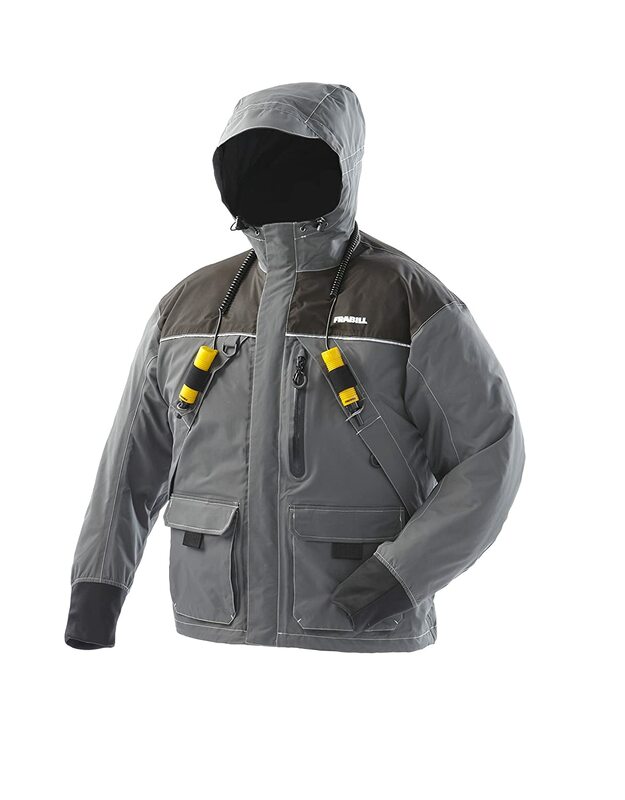 Looking for an Ice Fishing Coat on-the-cheap? Maybe you need a coat thats not quite as warm for early and late ice? Well Amazon has the Frabill I2 Jacket marked down as low as $47.69. Head over and grab one quick while your size is still available! Own and use a Frabill I2 Jacket? Take advantage of this Ice Fishing Deal? Give us your two-cents in the comments below. Posted on September 29, 2017 by IFDPosted in All DealsTagged Amazon, Frabill, frabill i2, Frabill I2 Jacket, I2, Jacket, Parka.